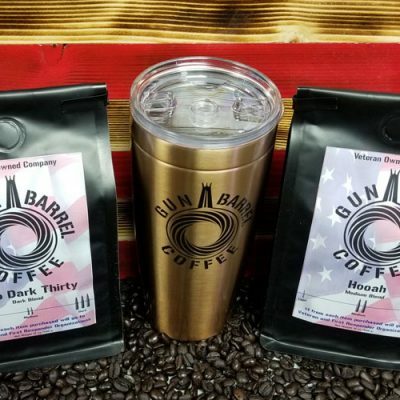 Our 2nd Enlistment is in the form of a nice 11 oz ceramic coffee mug. 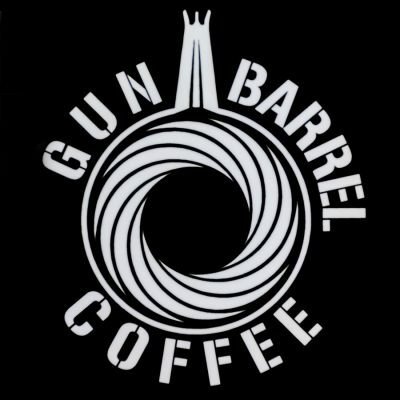 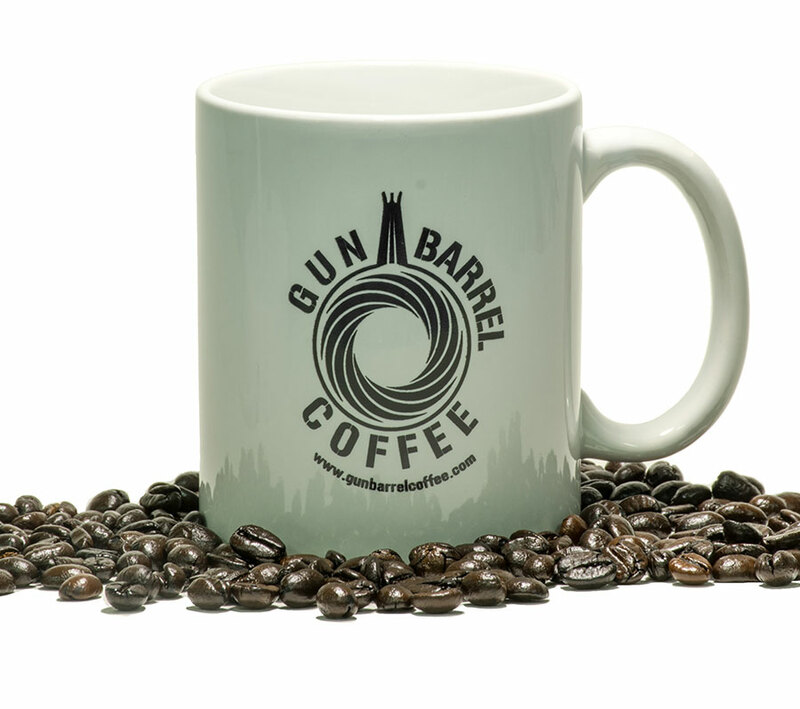 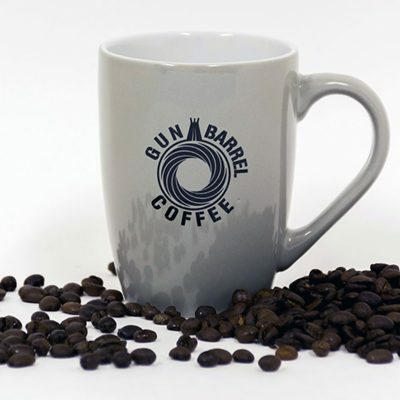 This little Private will make you chug coffee or beat your face with our gun barrel coffee. Drinking out of this cup will help stop the enemy from getting to the front gate and taking your Gun Barrel Coffee from you.